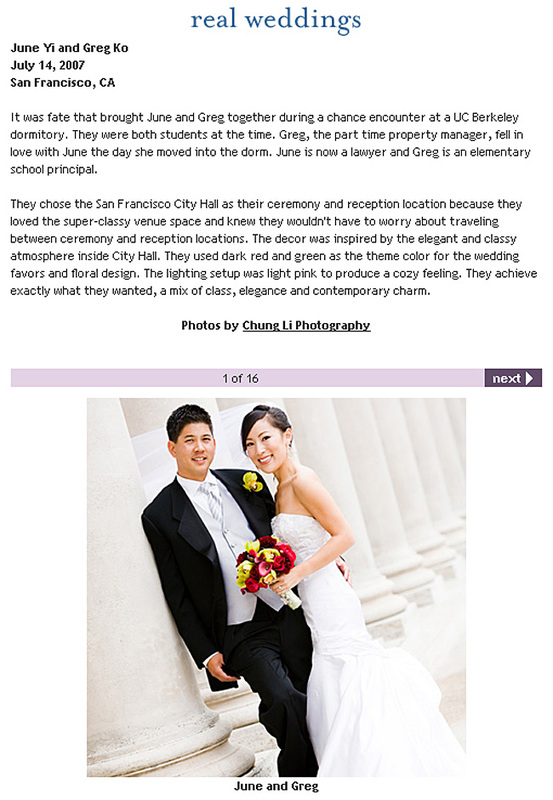 It always made me feel excited when my work go public, June and Greg is my all time favourite client and constantly referred me a lot of cool clients because we have such a great connection since the first time we have the meeting in their condo. 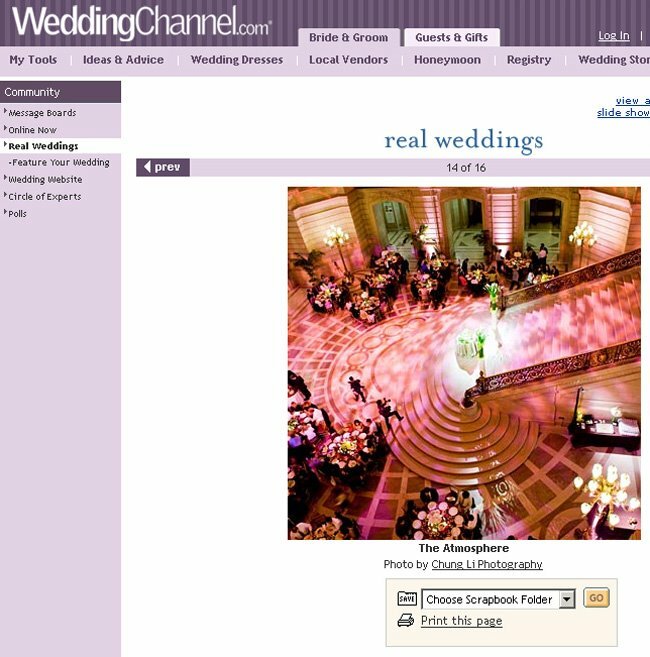 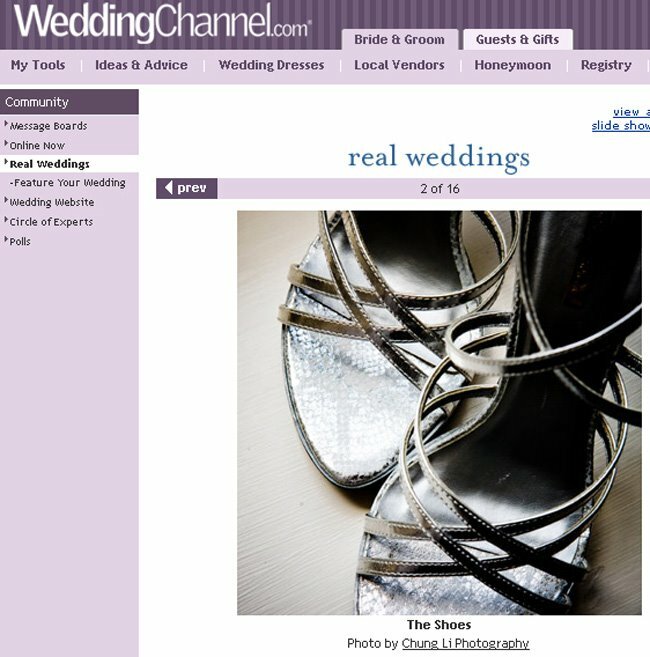 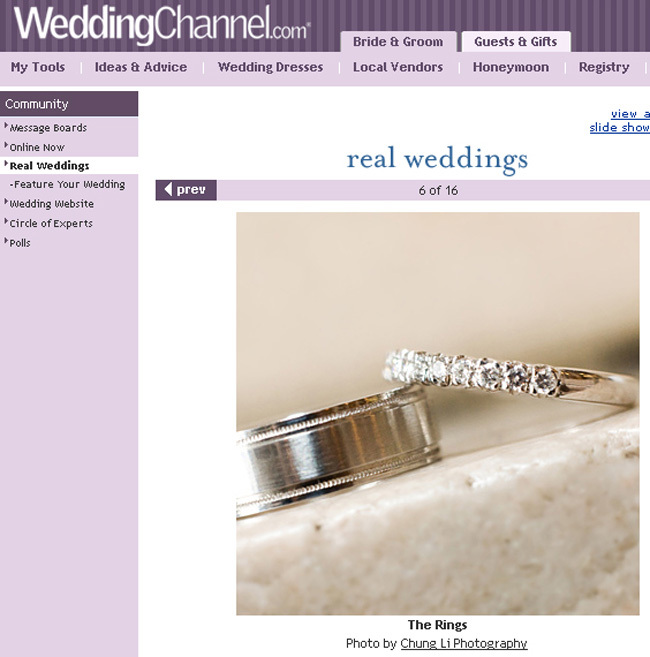 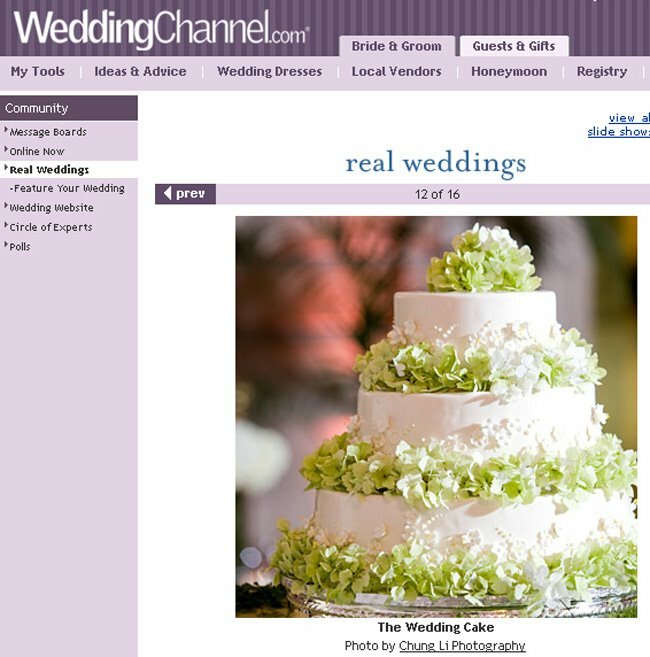 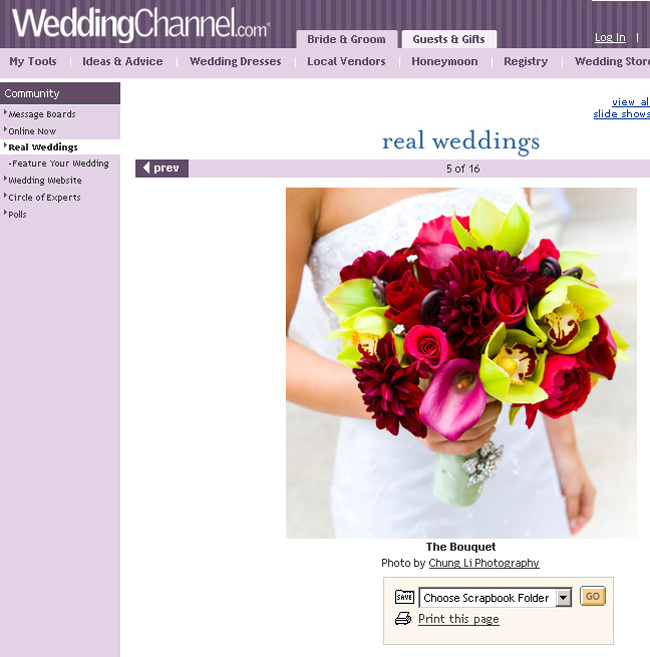 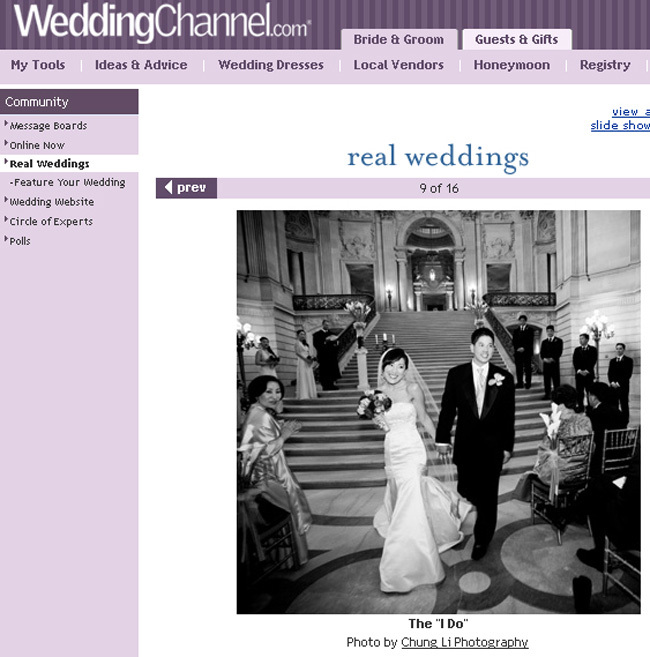 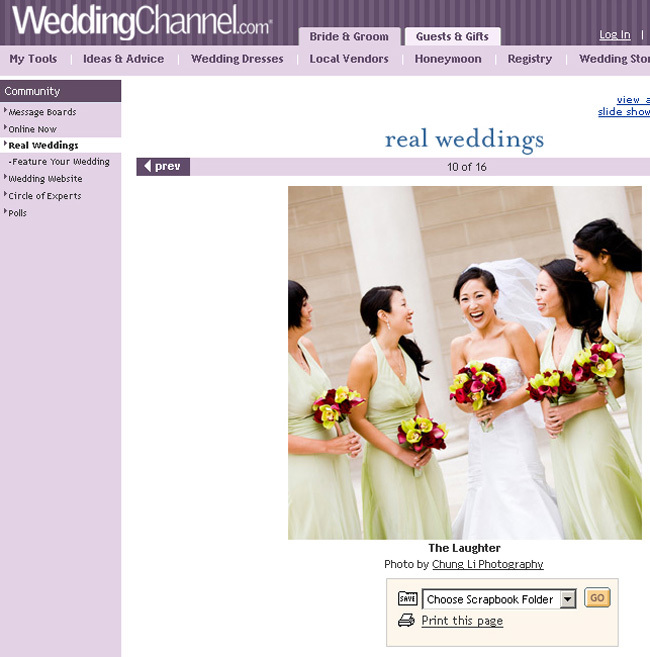 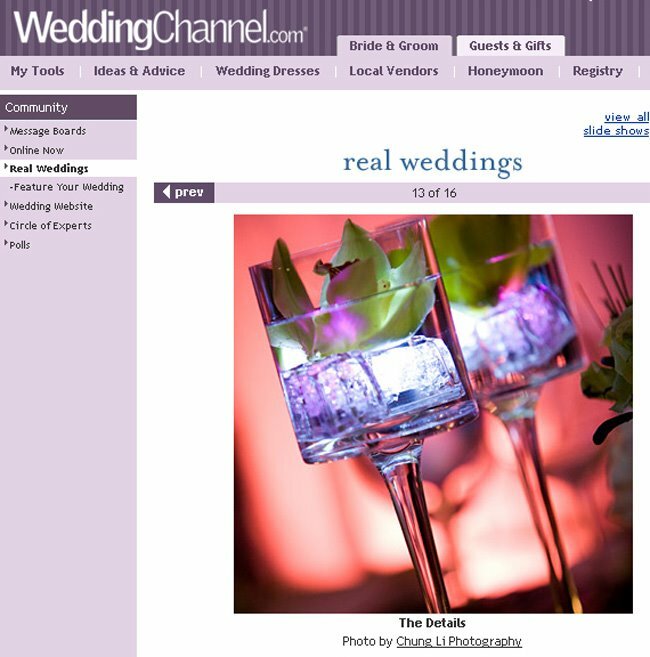 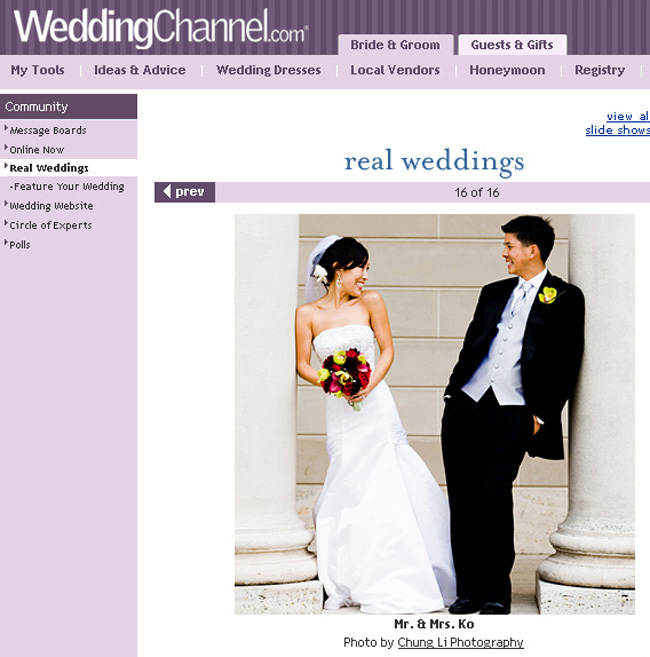 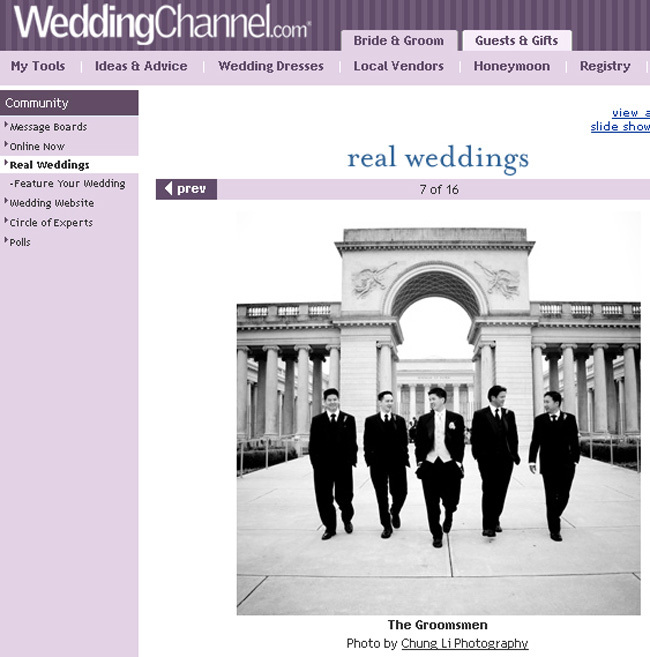 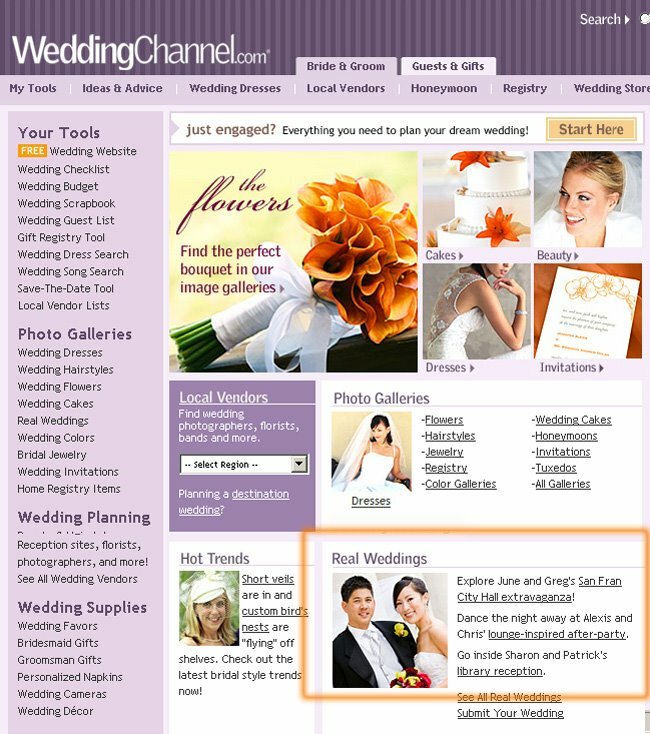 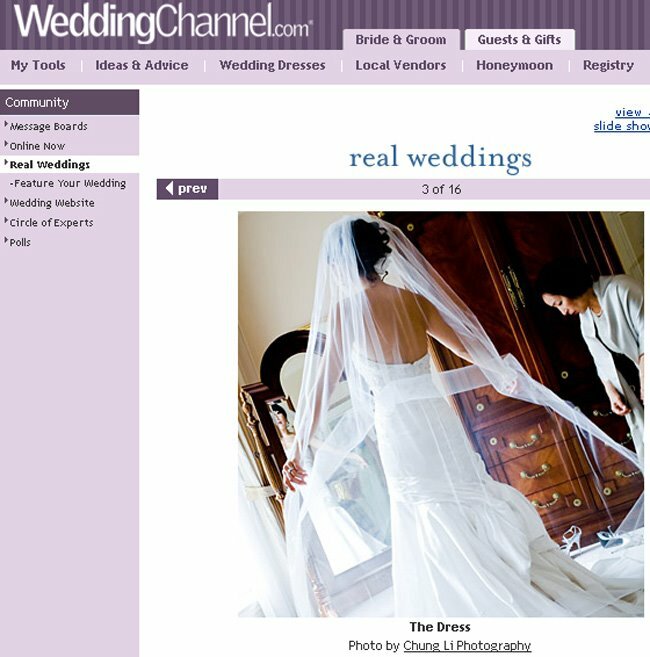 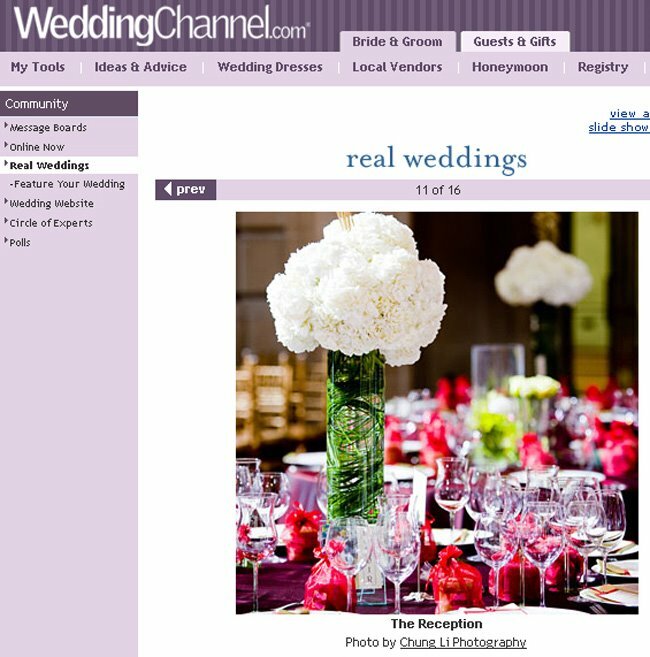 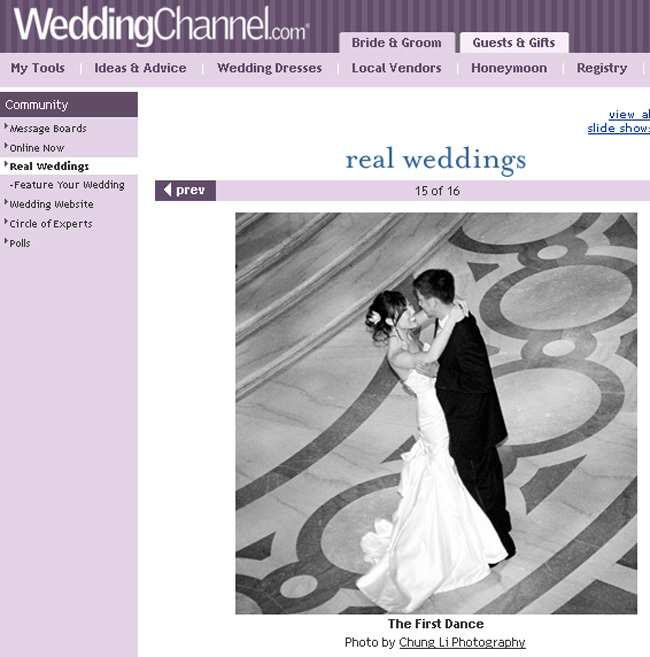 This made me feel even more excited when their wedding I shot for them last year (San Francisco City Hall) has just been picked by the editor of the Weddingchannel.com and published on their website main page, featured in the real wedding category. 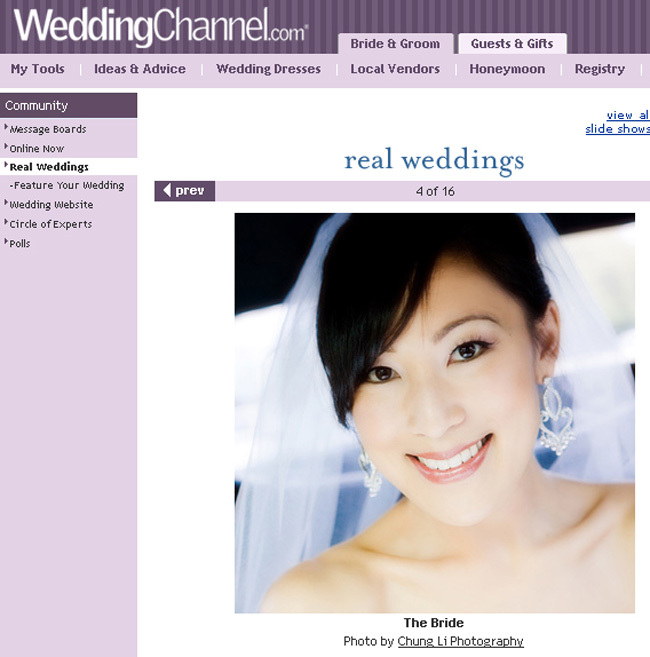 YEAH !!! 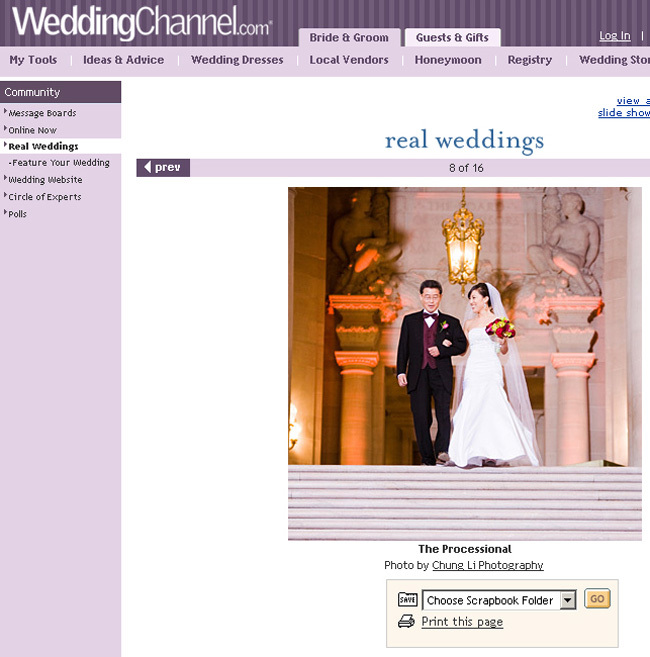 and also included 16 images .